From time to time, your Gallery will create Highlights that let you look back at the great times you've had. 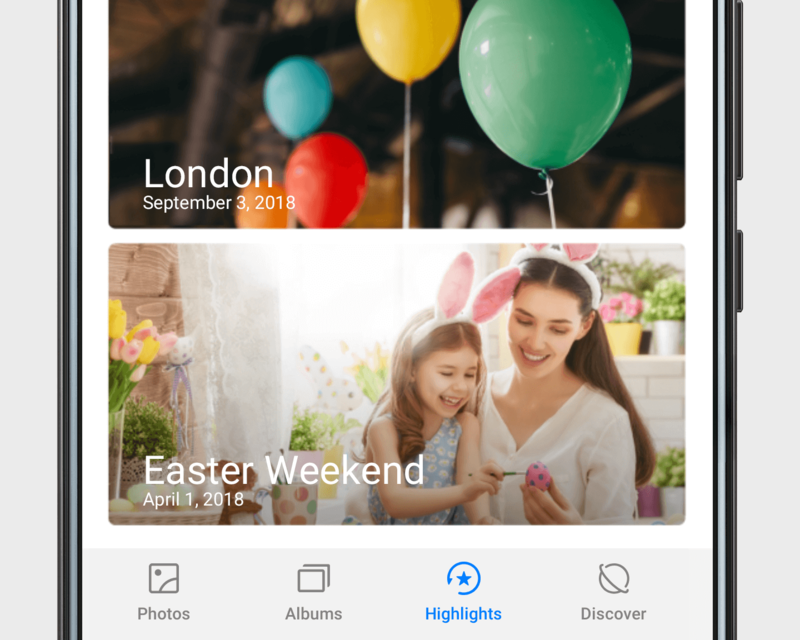 Open Gallery, touch Highlights, choose a Highlight to view, and then touch to see and edit and share these magical memories with the Quik app. 1. GPS tag is enabled in Camera > . 2. Access to Internet and location info is enabled in Gallery > > Settings .